The Carnival has already come and, undoubtedly, one of the famous Carnival in the world is the Carnival of Venice. 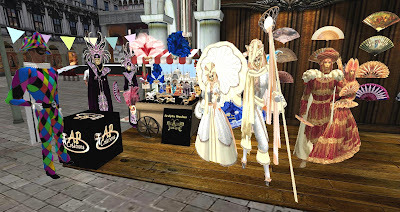 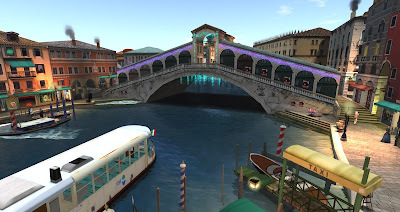 In Second Life there is an amazing destination themed in Venice city. You can be into a very realistic reconstruction of the Italian city of canals at Dance Park Prada Sim, in the virtual world.